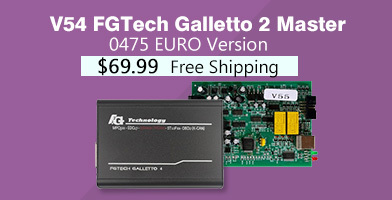 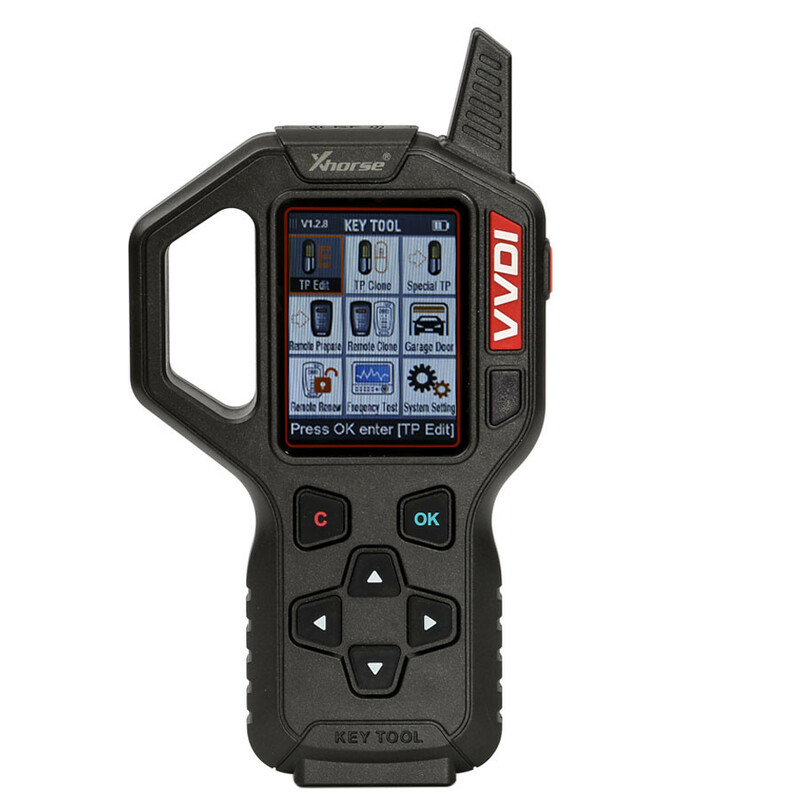 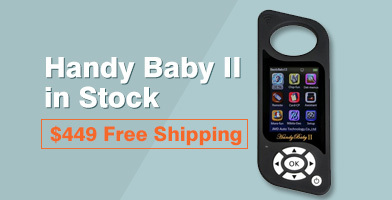 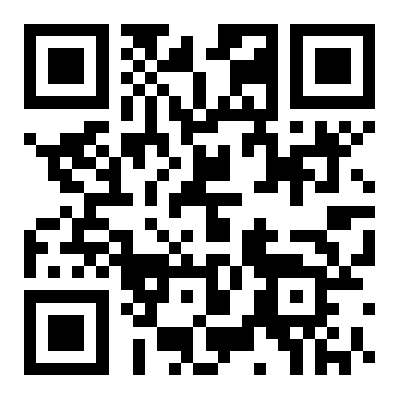 Xhorse VVDI Key Tool supports most common remote types in the market; it is reliable and easy to use. 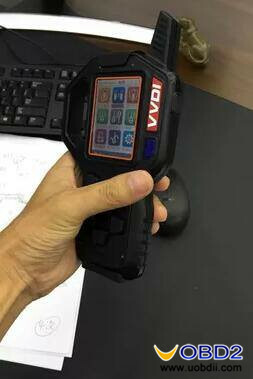 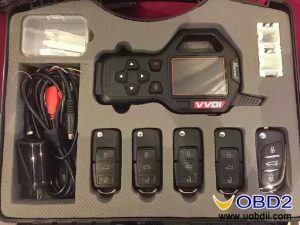 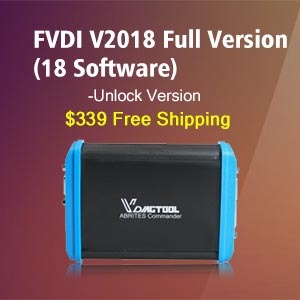 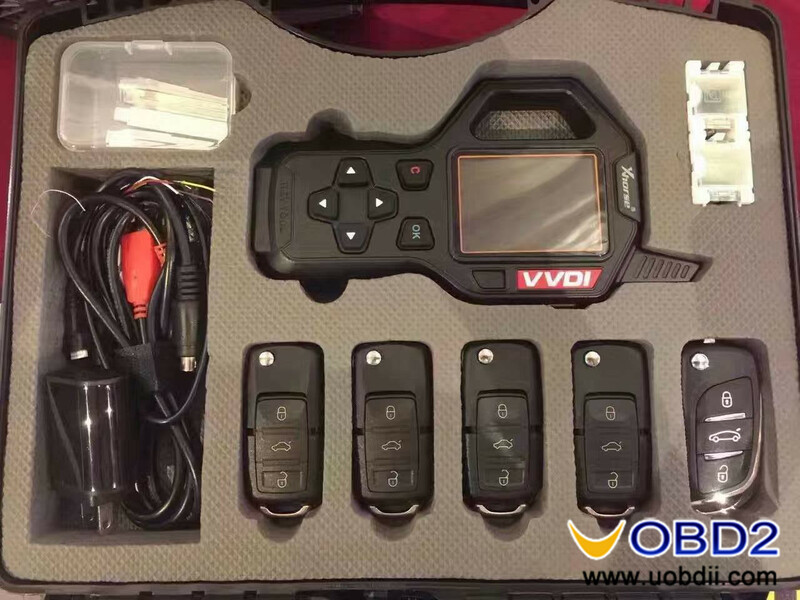 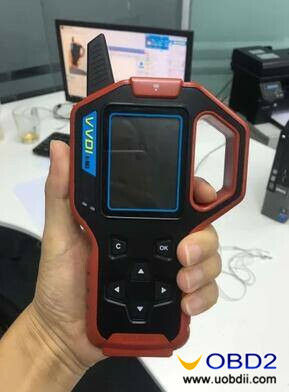 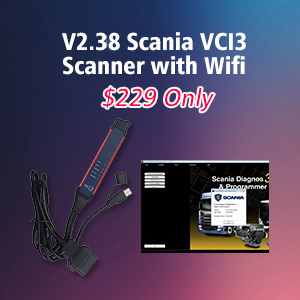 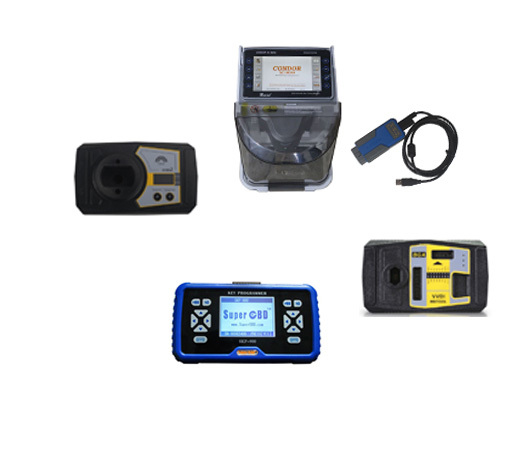 VVDI key tool can perform these functions: edit transponder, clone transponder, test frequency, clone Remote, generate remote, generate garage door remote controller, unlock smart card etc. 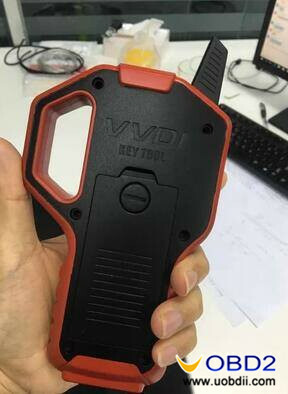 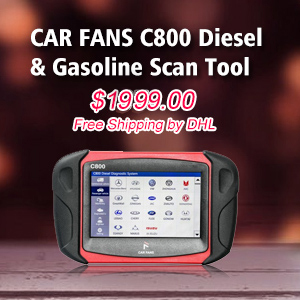 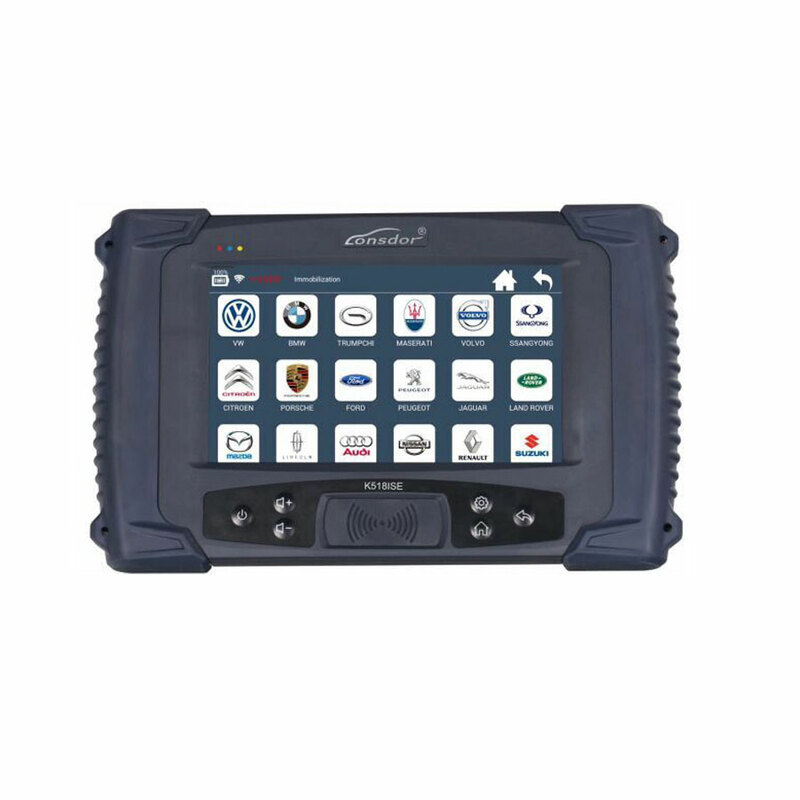 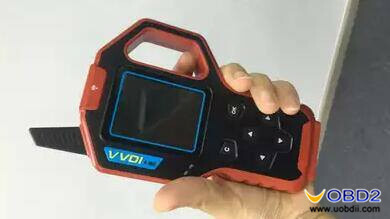 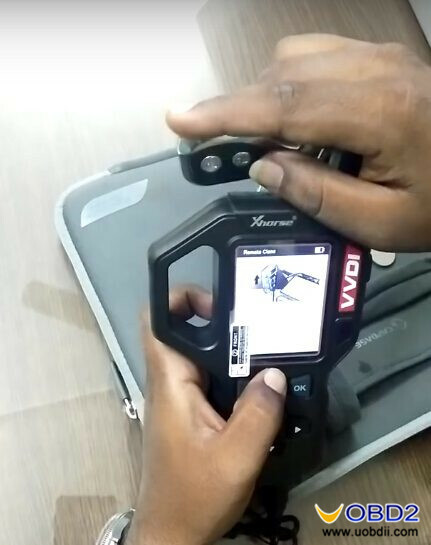 In a word, Xhorse VVDI Key Tool is a device with multi-functions. 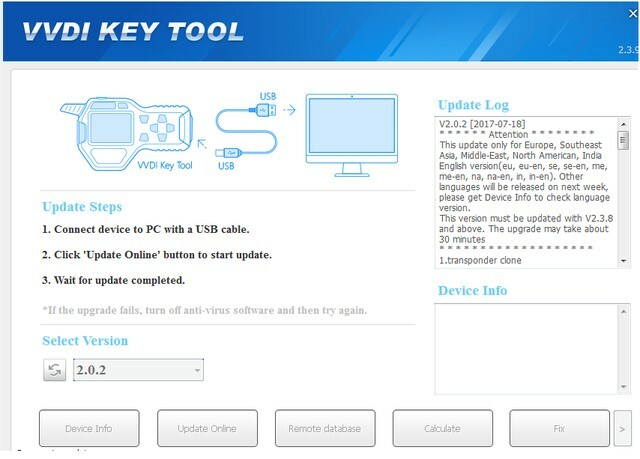 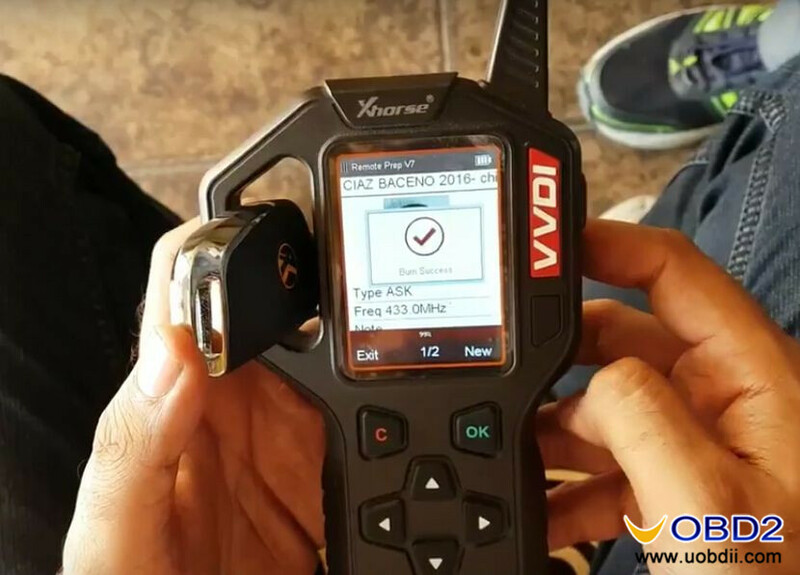 VVDI key tool locked and unlocked meaning, remote wired & wireless difference VVDI KEY TOOL generate Suzuki Ciaz flip key ID47 SPECIAL chip VVDI KEY TOOL V2.3.9 update Test Report VVDI Key Tool directly clone Hyundai i10 remote OK Xhorse VVDI remote key to copy chip and generate remote Locksmith review on VVDI, Condor XC-MINI, SKP900, CK100, BMW Multi Tool Xhorse VVDI Key tool manual,car list, wiring diagram, reviews & update Volvo key programmer advice, what tool covers all Volvo?